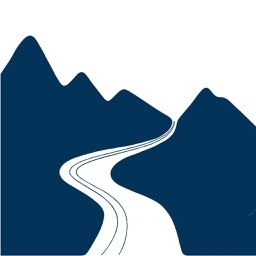 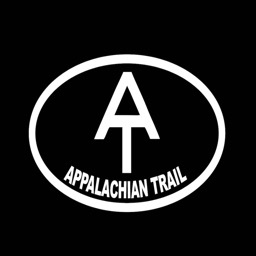 Allows users to view a map of the Appalachian Trail in the United States. 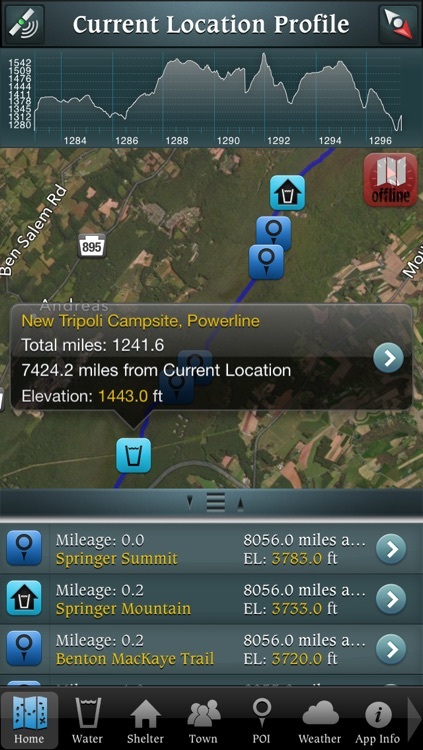 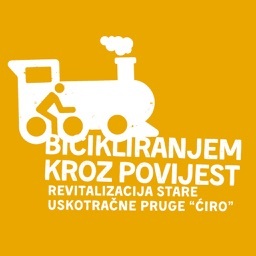 Displays the user's location on the trail, updated in real time. 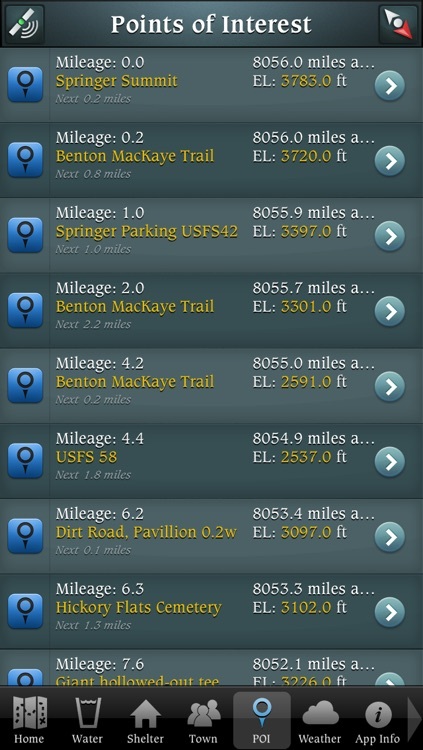 Users may also see the location of shelters, water sources, parking lots, towns, as well as points of interest along the trail. 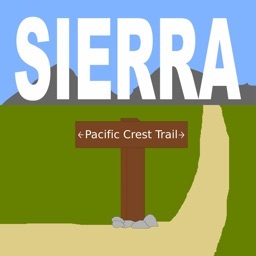 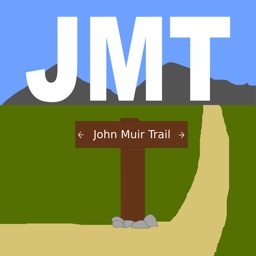 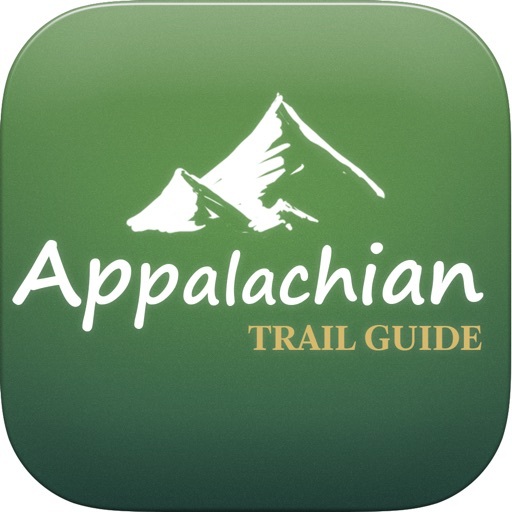 The AT Guide app also shows towns close to the trail, as well as shows various services that can be found in town, including hospitals, post offices, libraries, etc. 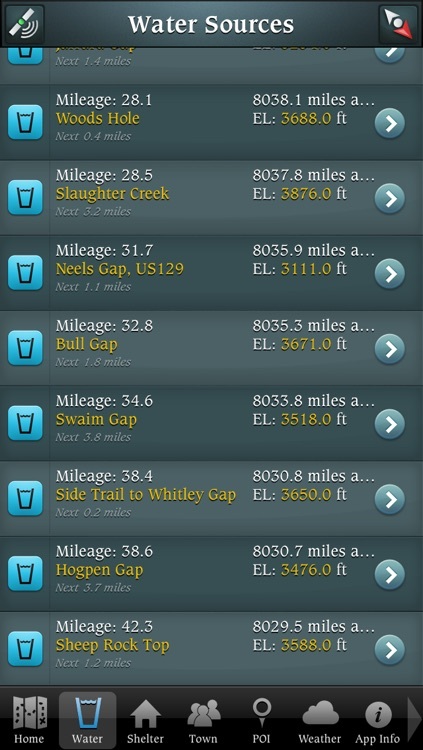 Users may also use the app to view weather forecasts for the area they are in.